18 hand-picked and individually prepared jigsaw puzzles. 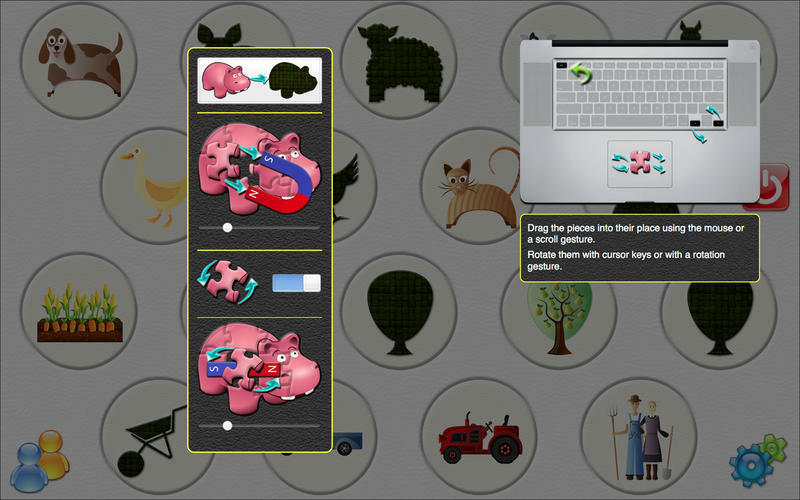 Is there a better alternative to Farm Jigsaw Puzzle? 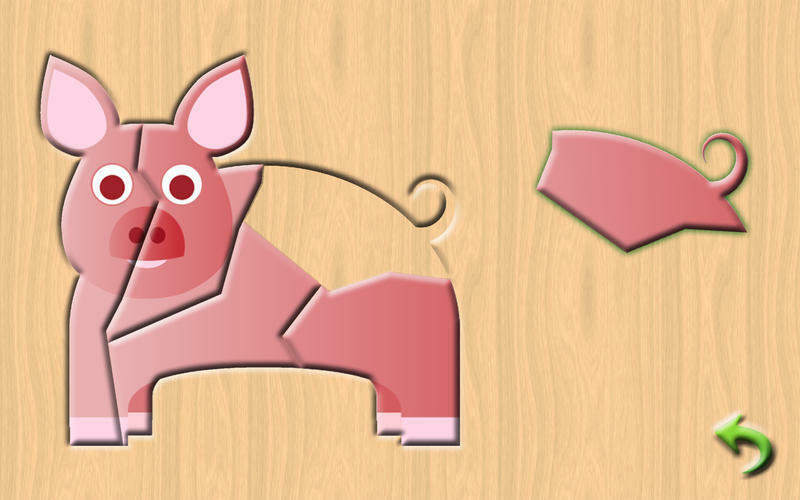 Is Farm Jigsaw Puzzle really the best app in Puzzle category? Will Farm Jigsaw Puzzle work good on macOS 10.13.4? 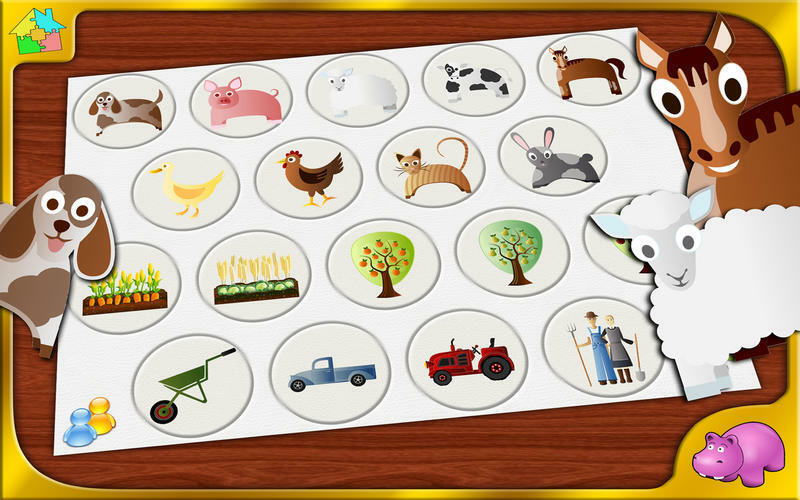 Farm Jigsaw Puzzle has many beautiful puzzles for your child to master! 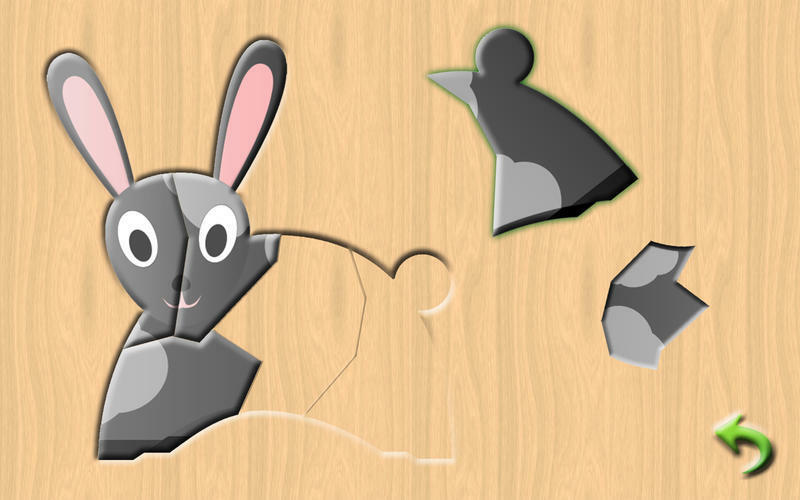 This app contains 18 hand-picked and individually prepared jigsaw puzzles. A user interface with no extra features. 2 solving modes: normal (allowing puzzle pieces to be rotated) and baby (just moving the pieces with no need for rotation). Movement and rotation customizable magnets, allowing for easier game play. No written language, just pictures and icons. All transitions are immediate and animated. Farm Jigsaw Puzzle needs a review. Be the first to review this app and get the discussion started! 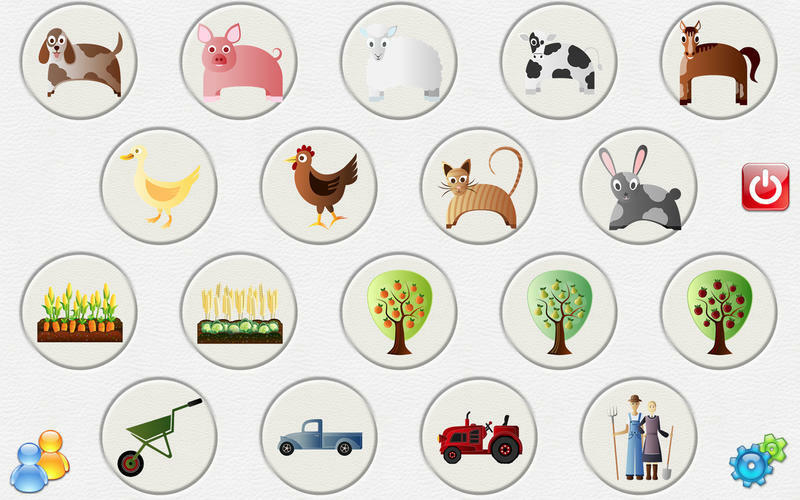 Farm Jigsaw Puzzle needs a rating. Be the first to rate this app and get the discussion started! No music (anyway, if your child likes music, you know what he likes better than we do, and you already have that in your iTunes!). No distractions for the child! Easily configurable to your child’s preference. Easy for the child to understand. No waiting for the next screen, it appears right-away!